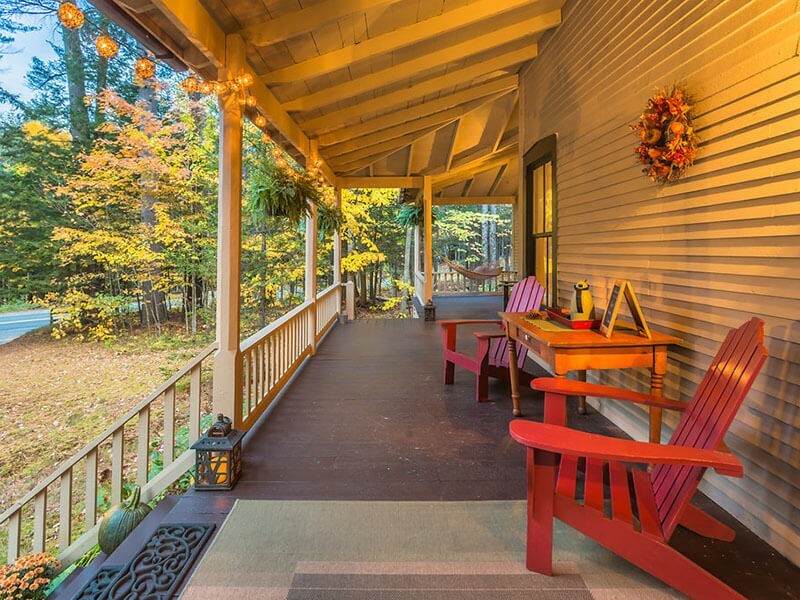 Woodland retreat designed to refresh body and spirit. 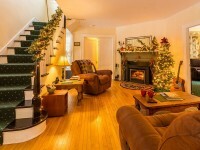 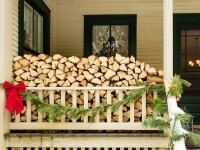 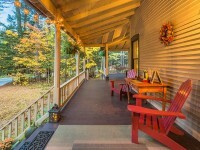 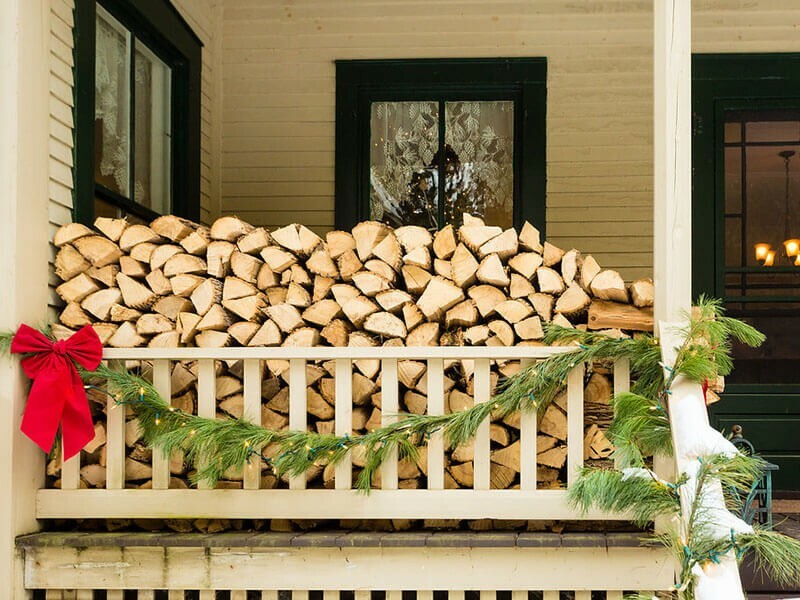 Relax on our spacious porch or by the crackling fireplaces. 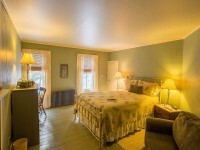 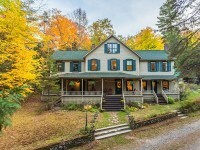 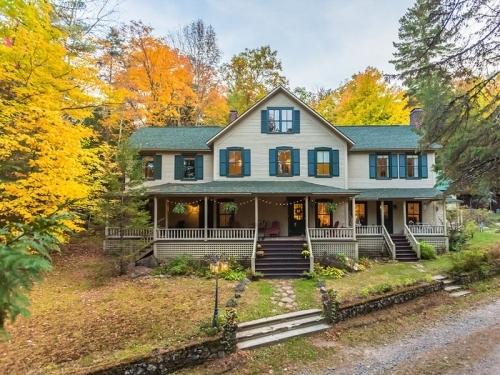 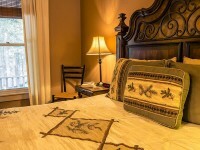 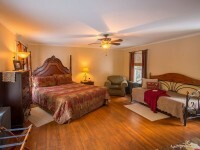 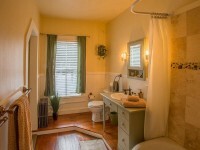 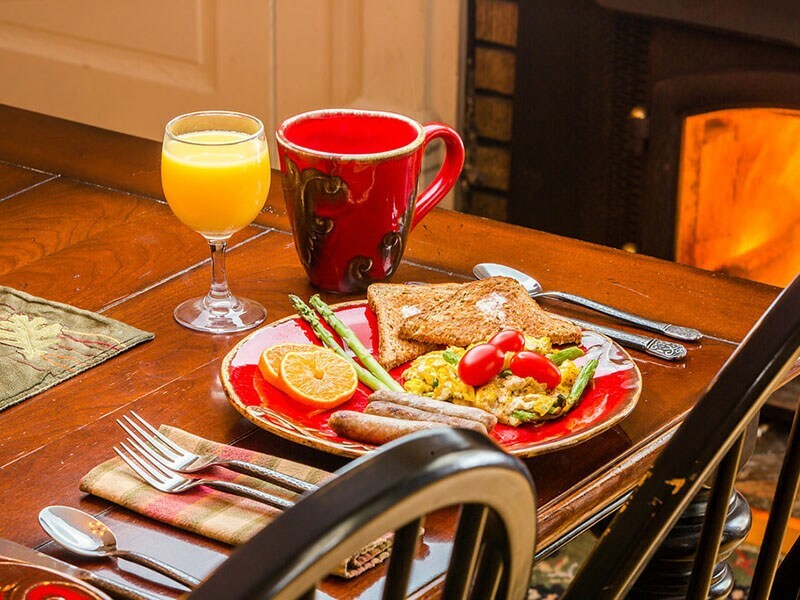 Beautiful 1850s home features private baths, A/C, WiFi, eco-friendly service and all-natural cuisine. 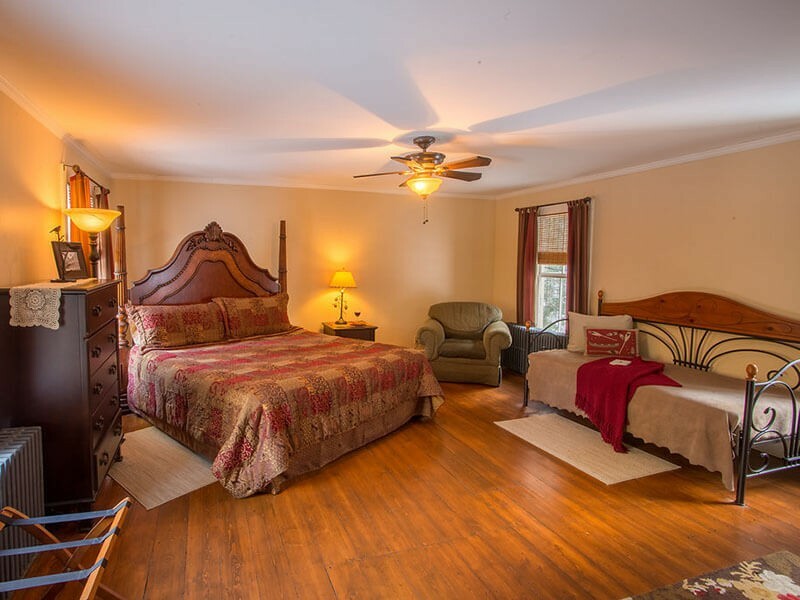 Nearby attractions: High Peaks hiking trails, XC skiing, rock/ice climbing, Lake Placid venues, Whiteface Mountain, art galleries, fine dining.